In the four minute clip above, Machinima chats with Irrational Games' Ken Levine about the two central characters in the upcoming BioShock Infinite, Booker Dewitt and Elizabeth. As the video rolls, fans will also hear from Troy Baker and Courtnee Draper, the voices behind Booker and Elizabeth. Early on in the video, Levine explains that one of the major characters in the original BioShock was the city of Rapture itself. He then expanded by saying that the Irrational team is trying to recreate that same vibe in BioShock Infinite with the new floating city of Columbia. Nerds like myself everywhere went nuts. Rapture seemed to live and breathe on its own throughout the first game in this franchise, if Irrational can repeat that feeling in this new entry, I'm ecstatic. Levine also explains that he often changes the roles he creates for his characters based around what the voice actors he hires bring to the table. He does so in the best interest of the story and world at hand. 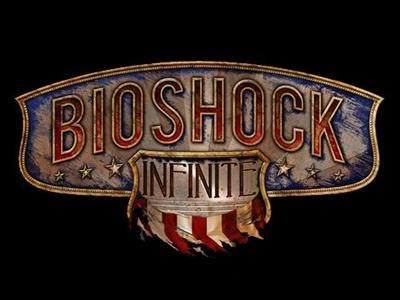 Spliced throughout the video are clips from BioShock Infinite's previous E3 demo. The demo itself ran for roughly 14 minutes, and you can catch the full, uninterrupted gameplay from it right here for yourself. BioShock Infinite will release for the Xbox 360, PlayStation 3 and PC platforms in 2012. Buy BioShock Infinite on Amazon.